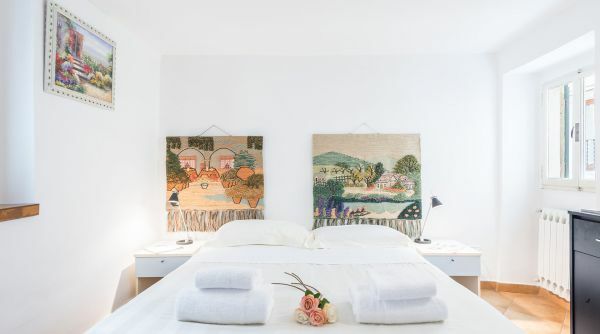 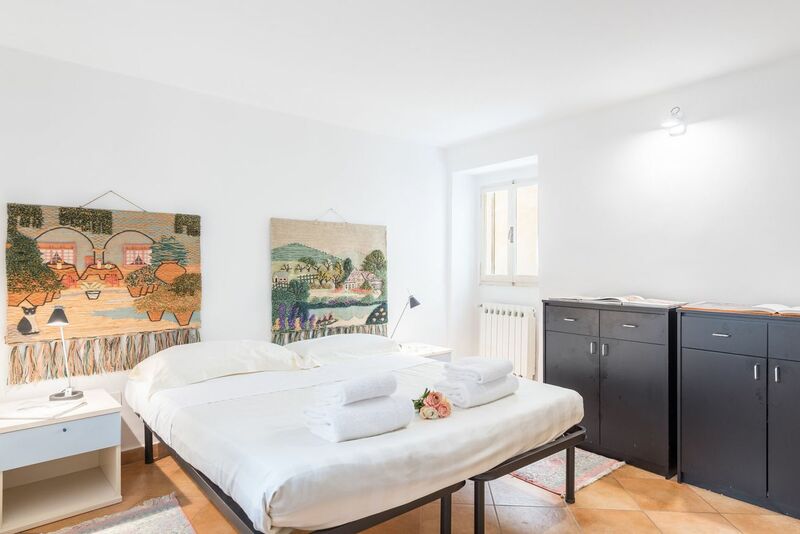 Pitti Place is a pretty apartment to rent in Florence, located in via dei Velluti just steps to Piazza Pitti and Ponte Vecchio. 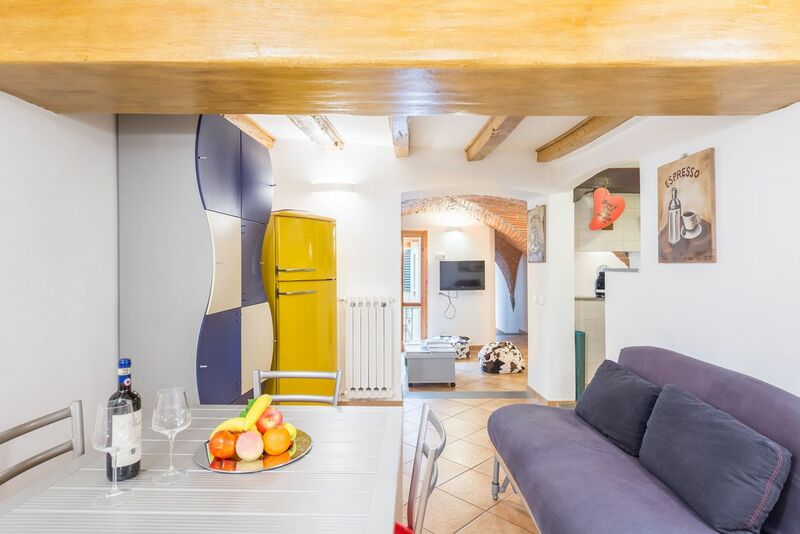 This house can accommodate up to 5 people with its two single beds, one double sofa bed and one single sofa bed. 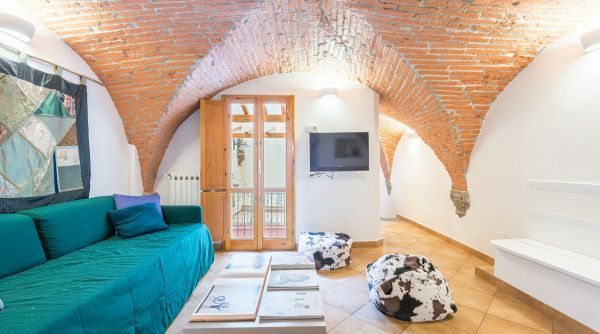 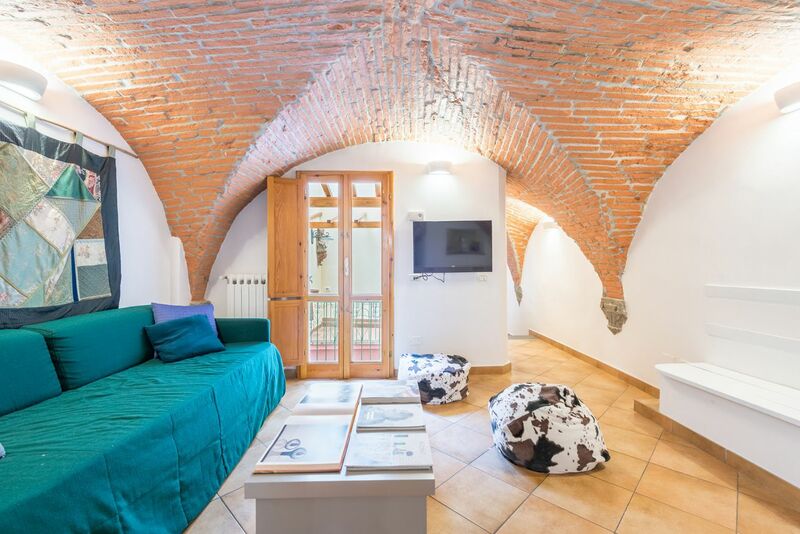 The interior is characterized by some specific elements like vaulted ceilings in bricks or with wooden beams; the décor is very modern. 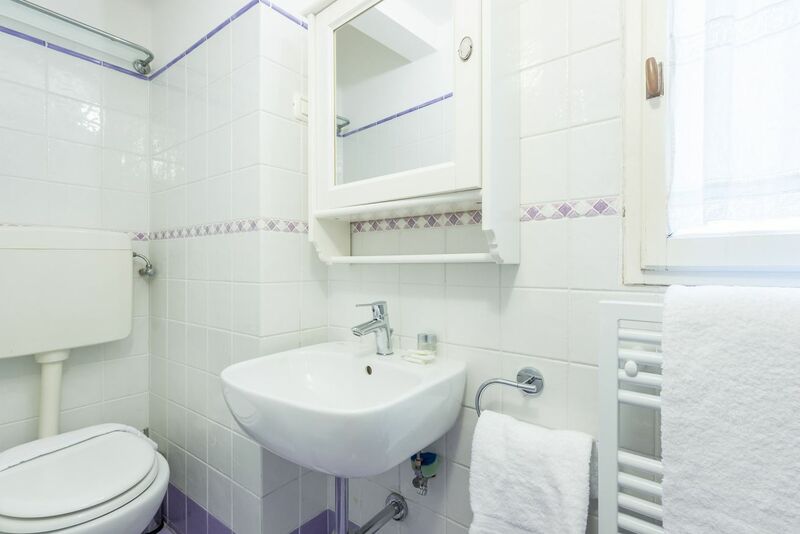 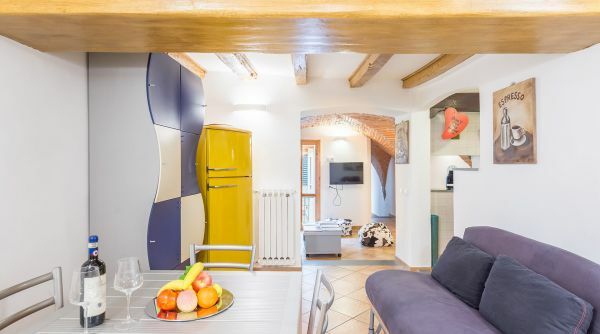 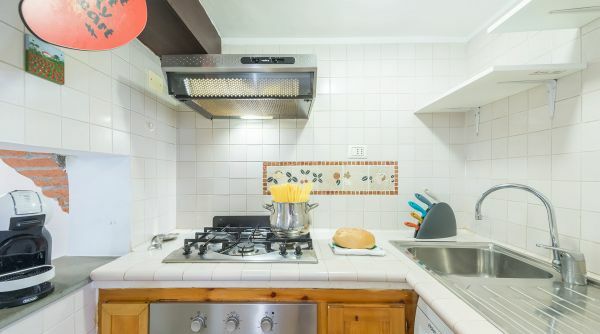 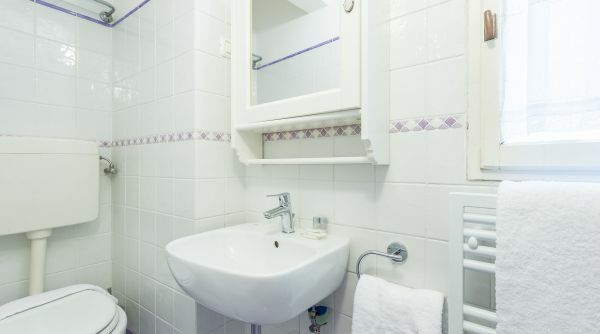 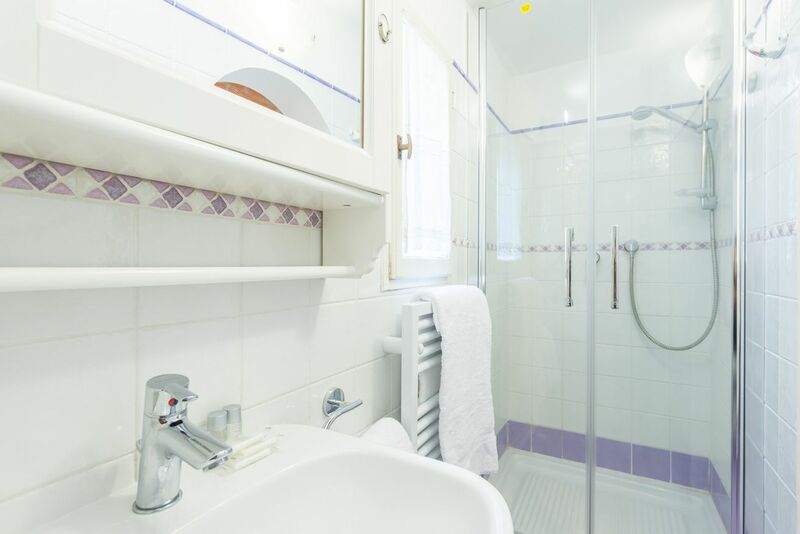 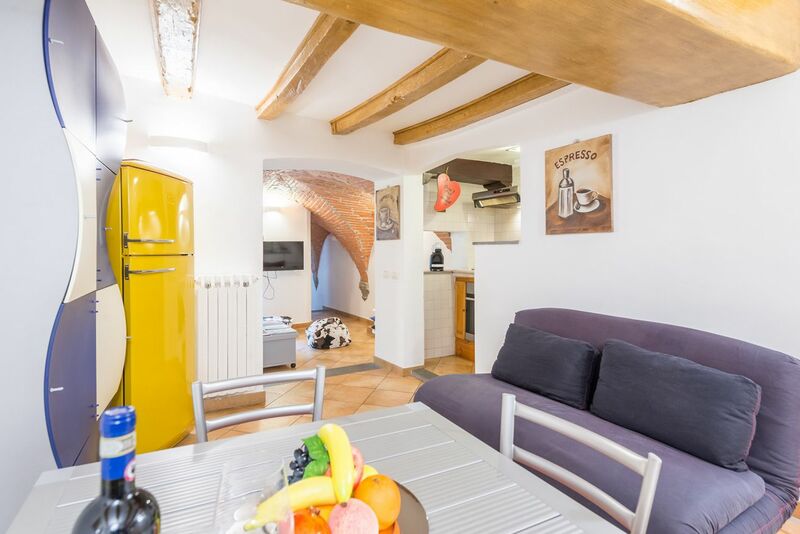 A very cool apartment, ideal for short term accommodation due to its location just a few steps from all the monuments of Florence, also good for longer stays, thanks to its amenities (fully equipped kitchen, washing machine etc.). 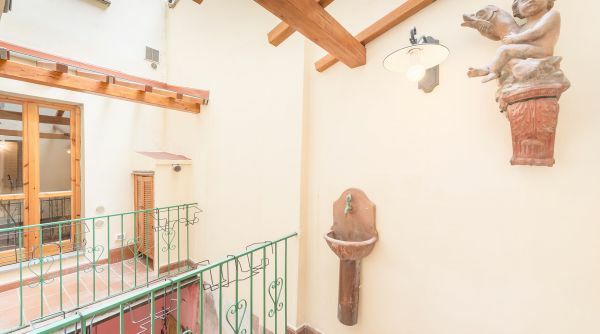 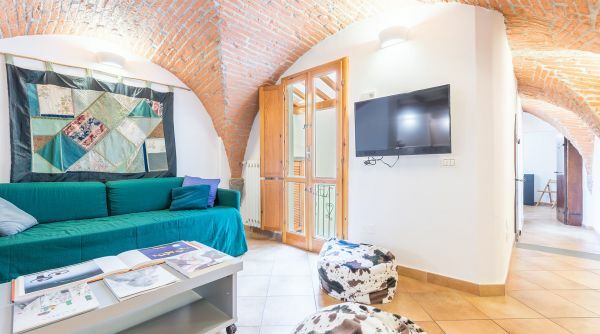 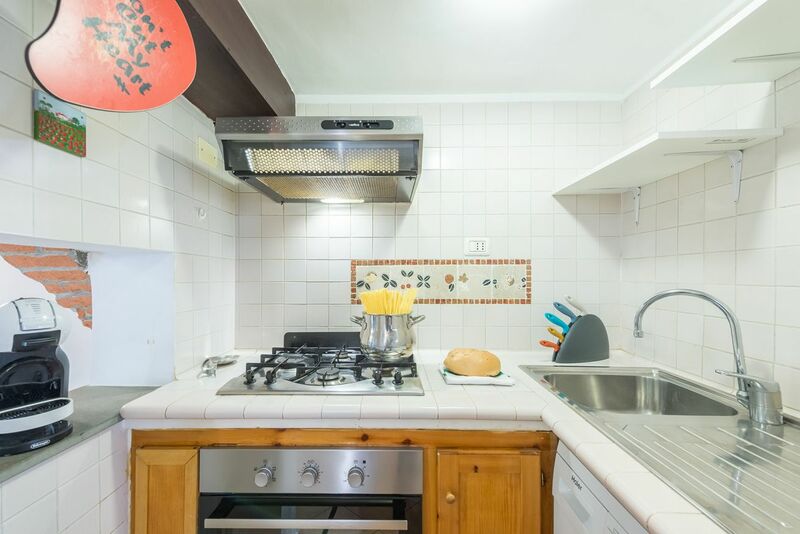 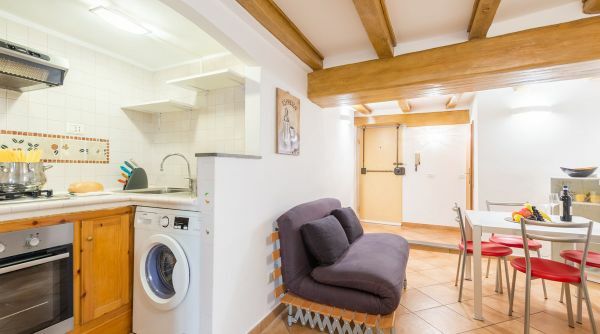 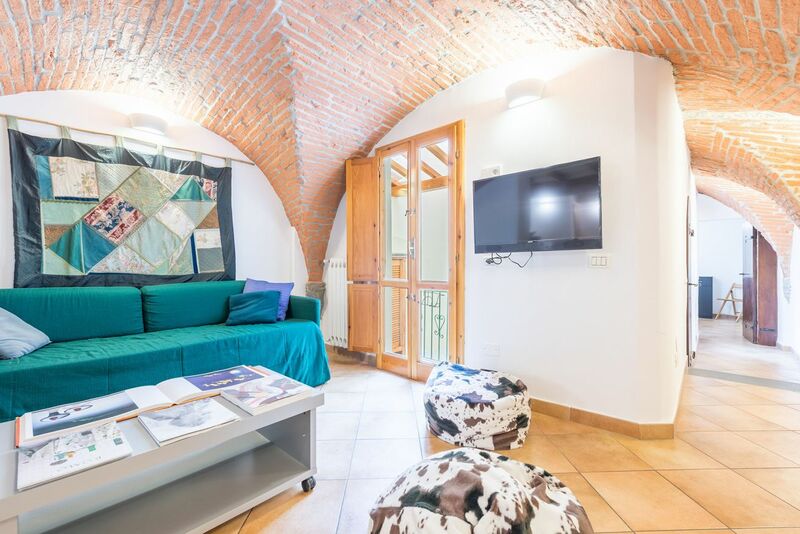 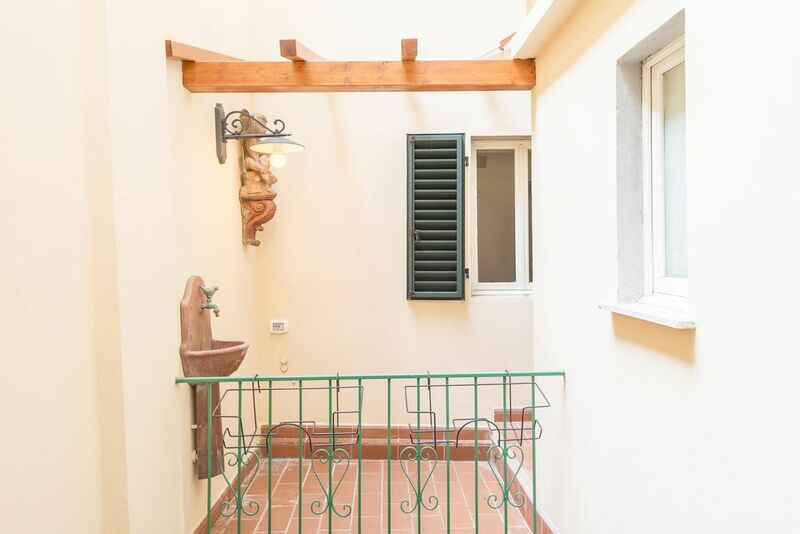 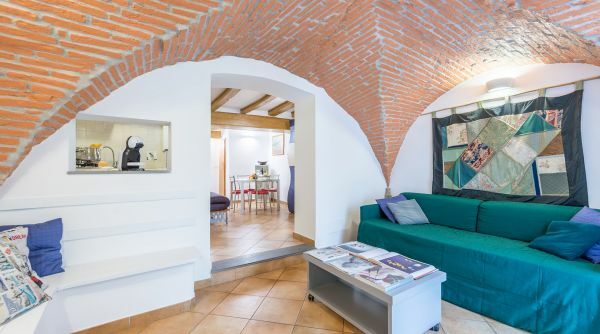 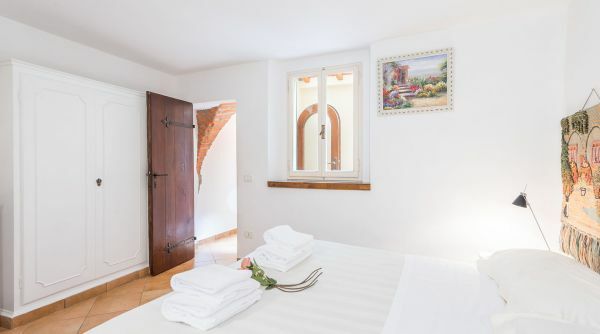 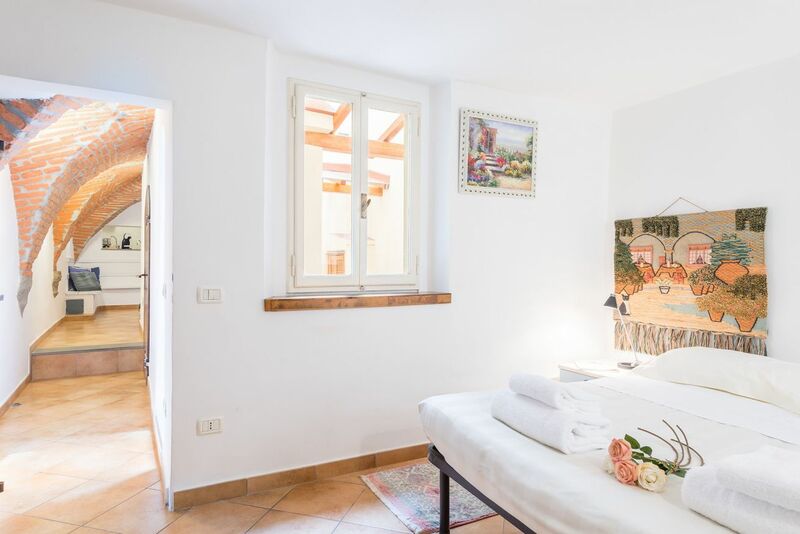 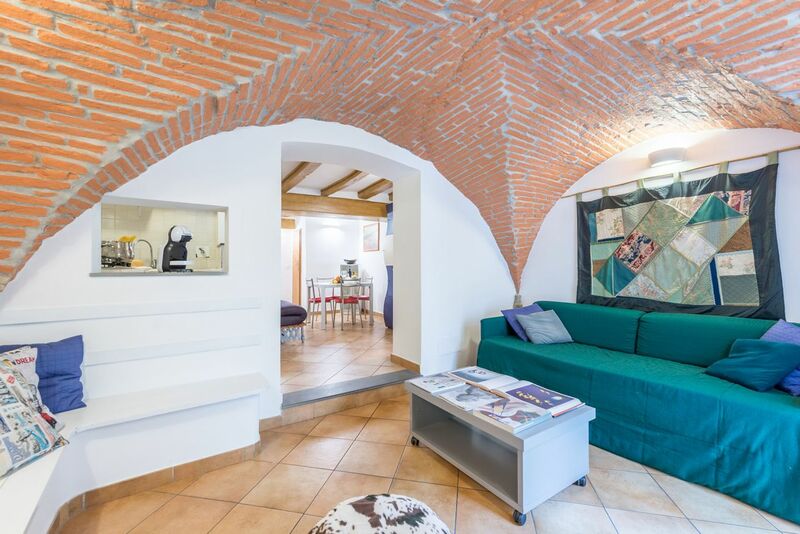 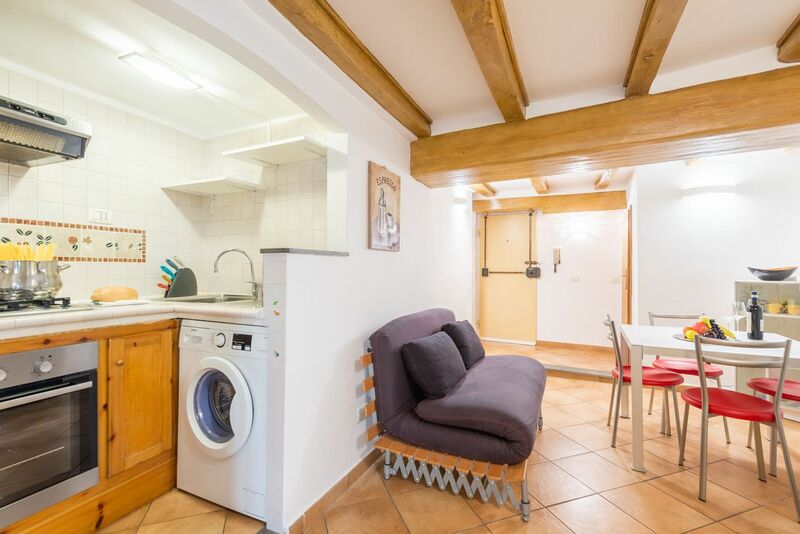 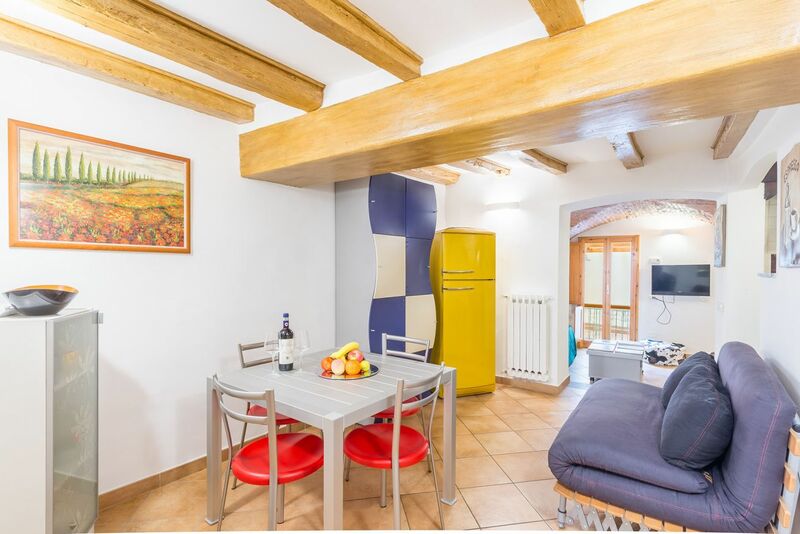 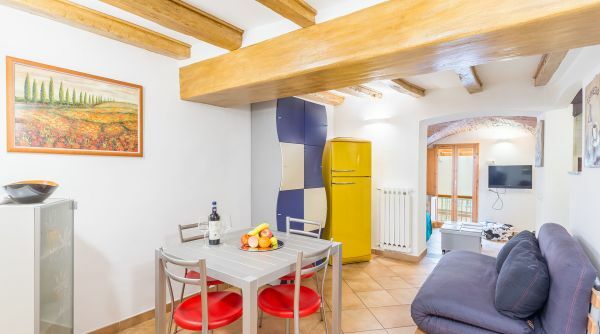 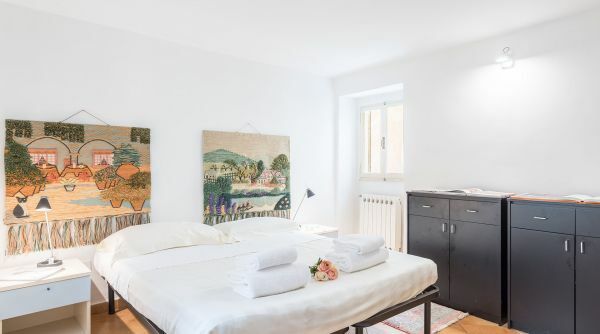 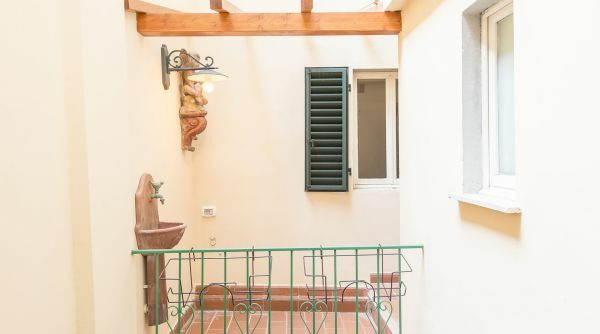 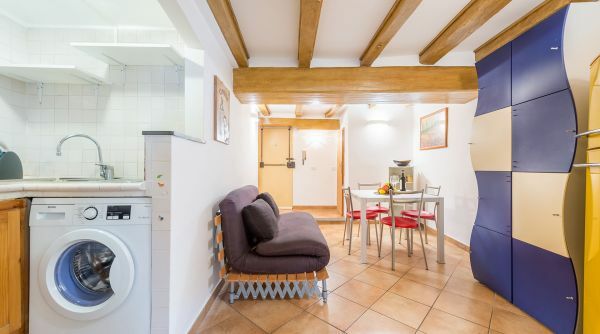 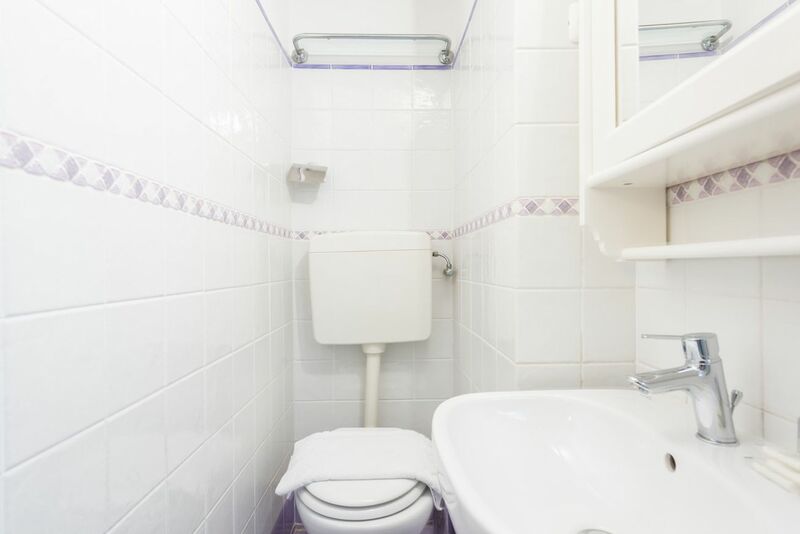 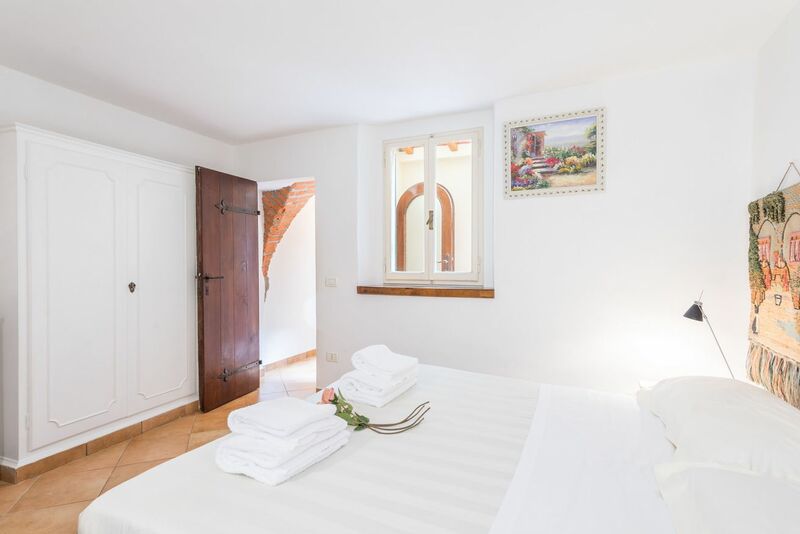 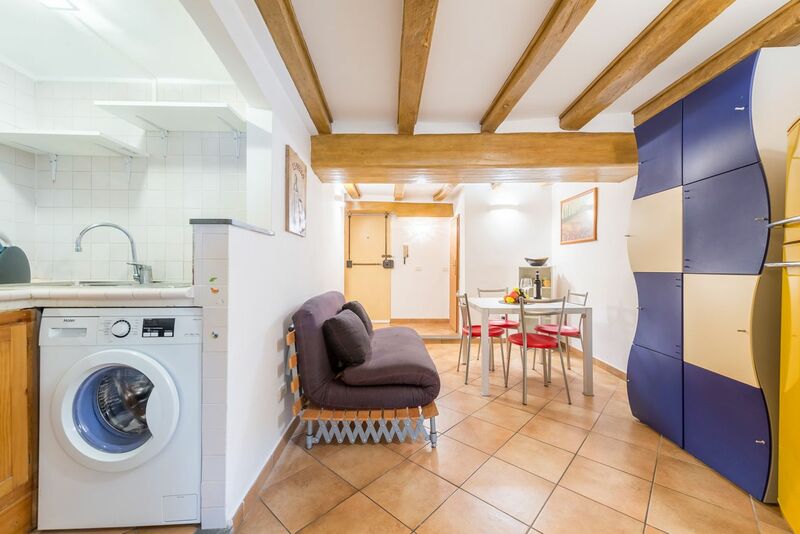 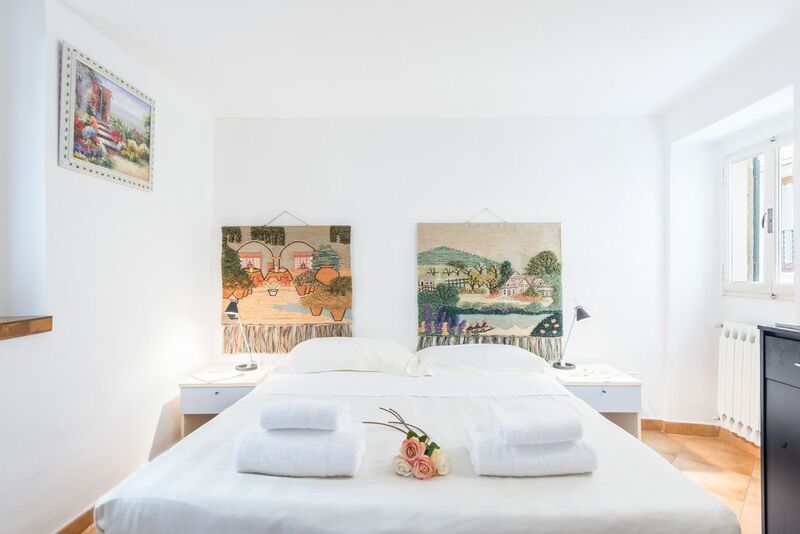 The apartment to rent Pitti Place is located in the neighborhood of San Frediano, in a very quiet street that emerges directly in Piazza Pitti. 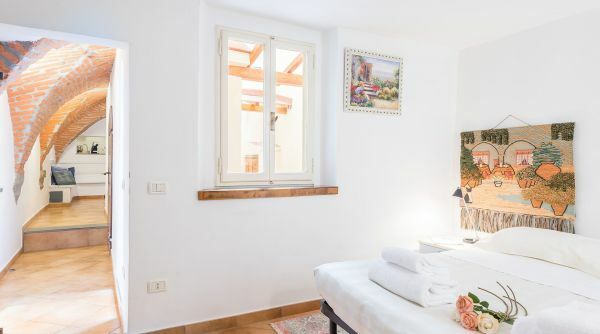 We are in the very heart of the historical centre of Florence nestled in a unique atmosphere. 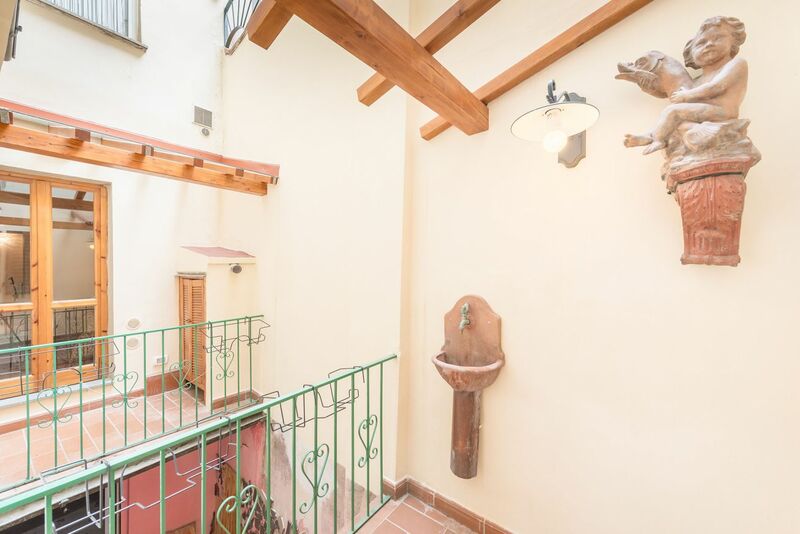 In the surroundings you will find several clubs, typical shops and restaurants to suit all tastes and budgets. 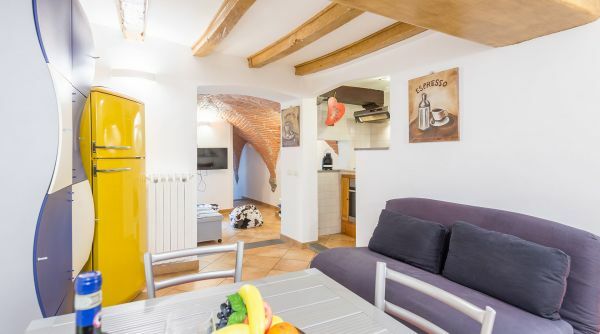 All monuments are within easy walking distance and connection to the central station of Santa Maria Novella is guaranteed by some bus lines.